When it comes to planning your wedding, we all know most of the budget will be put towards the wedding venue. It is a great idea to learn how to shave some pounds off your venue spend and savings you make can be put towards other costs. Holding a midweek wedding will almost certainly save you precious pounds. Most wedding venues will offer midweek package discounts, so if you are able to hold your wedding on a Thursday or Friday instead of Saturday or Sunday then this could be a real winner. Take into consideration other hidden costs at your wedding venue, such as a corkage charge if you are planning on providing your own alcohol, this is usually per bottle, and to be honest it could work out cheaper for your venue to provide your drinks. 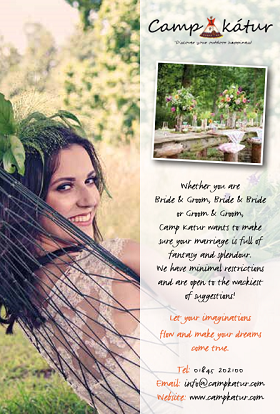 Your chosen wedding venue will have a list of suppliers who they work with closely on events. Contacts such as venue decorators and photographers, it may be worth asking if they could point you in the right direction, or your venue may offer venue decorations, chair cover hire etc as part of the wedding package. Another benefit to using suppliers who know the venue, especially when it comes to photographers, is they will know the best places for the best photos – so it’s worth asking your photographer if they have worked at the venue before hand. If you are planning on holding both your ceremony and reception/evening reception at the venue, this could save you costs also, with not needing to hire transport to and from another venue and your home. Some venues have in house entertainment with may be included in a wedding package.